Can you think of a more delightful gift than a beautiful bouquet of vibrant flowers? Giving flowers is a heartwarming gesture that seems to say "I'm thankful for having you in my life, you are in my thoughts". Fresh flowers can add life to any room but in order to preserve their freshness and enjoy their splendour for longer, you need to take proper care of them. That is why we've collected some of the easiest tips to help your flowers last much longer and continue to brighten up your home. Placing the flowers into a clean vase is essential for them to last longer. Wash the vase with a soap in order to prevent any bacteria from trasferring to the flowers. According to the size of the bouquet, choose a vase that will hold the flowers together but not too tightly. After you've prepared a clean vase, it's time to fill it with lukewarm water. 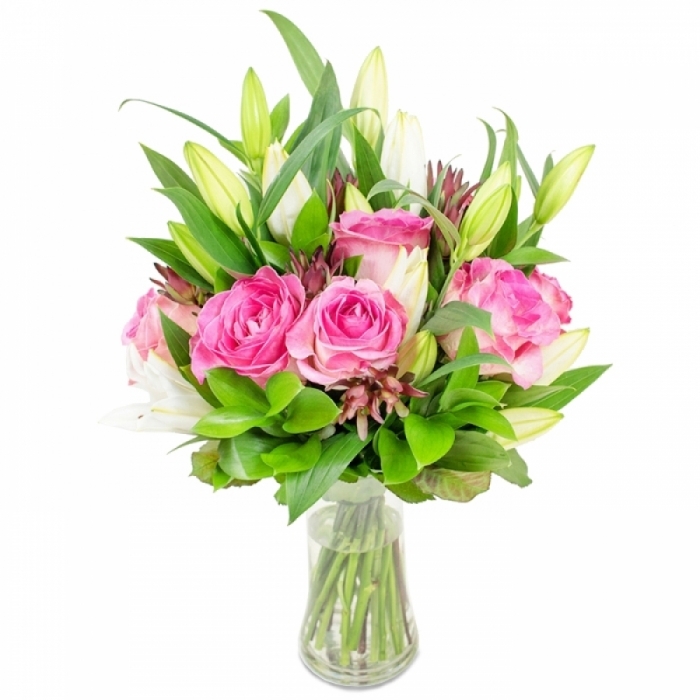 Fresh water at room temperature is what your flowers need in order to freshen up after the long transit to your door. Keep in mind that filling the vase with too cold or too hot water will shock your flowers, which will have negative impact on their longevity. It is now time to take the flowers and position them into the vase. 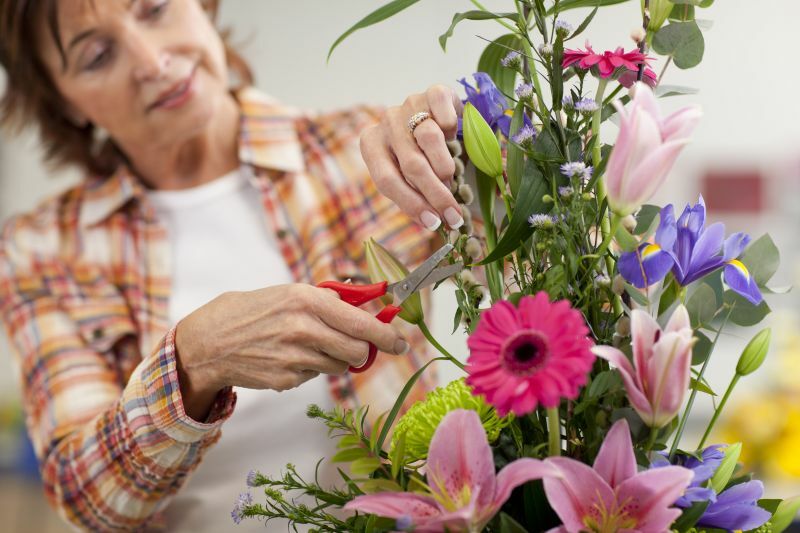 Before doing that however there is one more thing that you should do in order to help your flowers last longer. Cut their stem at an angle so that you can improve the water uptake by providing more surface area for the stems to absorb water. If your flowers come with a packet of flower food, don't hesitate to use it. It will nourish the blooms and prevent bacteria growth. Whenever you notice any wilting or bruised petals, make sure you remove them so that they won't contaminate the rest of the arrangement. Before placing the flowers into the vase, remove any leaves that are going to be covered by the water. They could easily rot and produce bacteria which will affect the freshness of the flowers and their lifespan. Finding the right place to display the flowers is key to maintaining their freshness. Avoid areas with direct sunlight and high temperatures. Keep them in cool place instead. Remember that vegetables and fruits give off ethylene gas which can wilt the flower arrangement so avoid them as well. We hope that these easy tips will help you to enjoy your lovely flowers and preserve their inspiring beauty for as long as possible.